SEASON SIX IS HERE! I am thrilled to share a brand new story with you after months of hibernating...er, daydreaming and writing. The Mistake Artist is my very first two-part story and I think you will love it. It features a little girl who is a bit of a perfectionist about her art, and a magical being who takes the girl's "mistakes" and showcases them as things of beauty in her faraway realm of magical beings. Tune in next time for part two of this story and hear how Em learns to reframe her mistakes as opportunities. 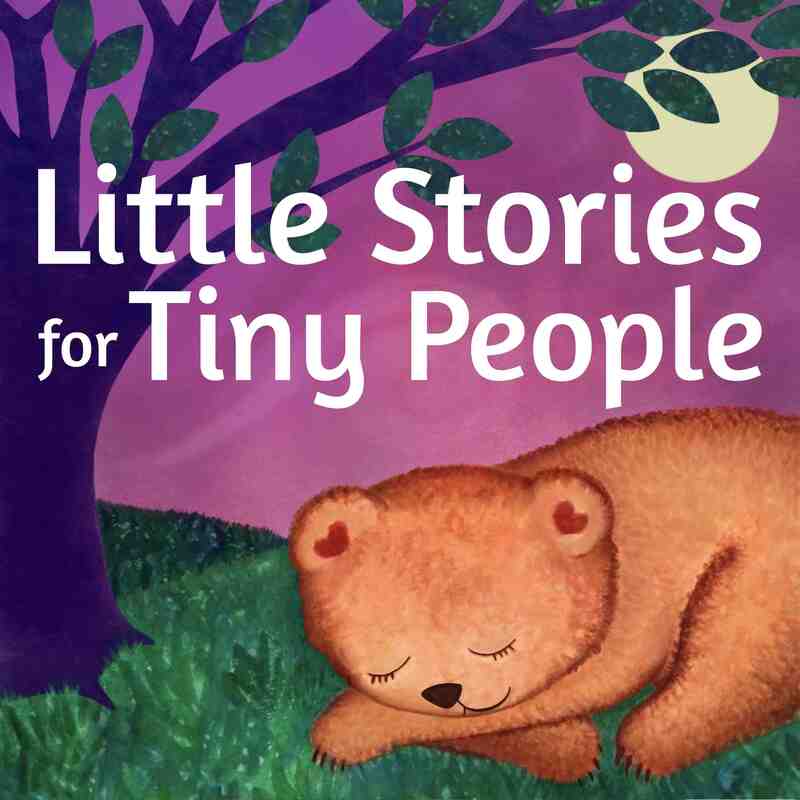 If your tiny person wants to share a story they've written, please send photos or recordings of it to rhea@littlestoriestinypeople.com. I LOVE to see their artwork, stories, and anything else they'd like to share. BIG THANKS to the listeners who provided sound effects used in the story: AYDA, NORA, EMMA, LILY, CHARLIE, GABE, GEMMA, and ZACH! Thank you to JIYU for helping me with the reminder at the beginning of this episode!!! Remember, there are no pictures. You'll have to imagine the pictures in your mind. You can imagine them however you want. OK, here we go! Also, my book is available NOW. 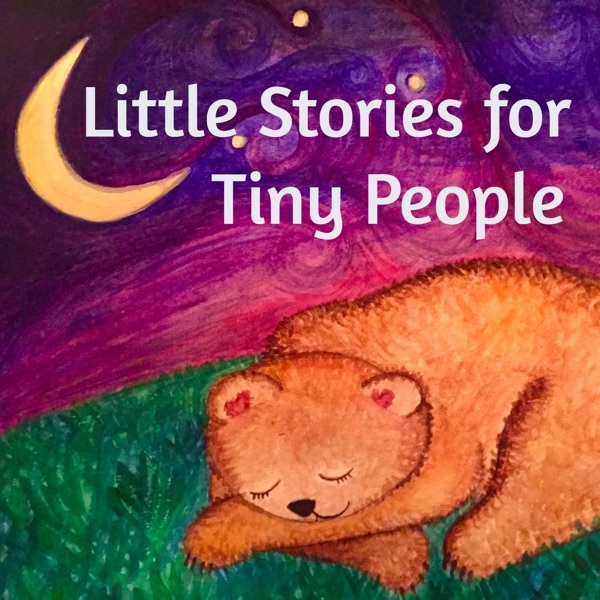 Find it here: http://mybook.to/littlefoxcantwait Thank you so much to those who have supported my work by getting the book!